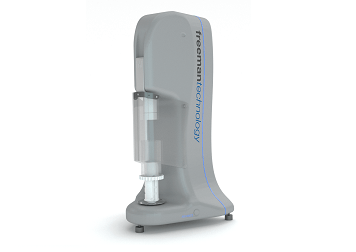 The FT4 Powder Rheometer - a universal powder tester for measuring powder flow properties and powder behaviour. The ability to simulate powder processing conditions, by testing samples in a consolidated, moderately stressed, aerated or fluidised state. 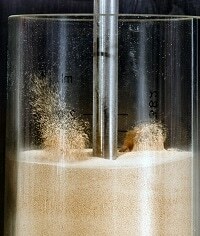 The application of multi-faceted powder characterisation to assess dynamic flow, bulk and shear properties to construct the most comprehensive understanding of how a powder behaves. Unparalleled sensitivity, enabling the differentiation of powders that other testers classify as identical. The FT4 Powder Rheometer® employs patented technology for measuring the resistance of the powder to flow, whilst the powder is in motion. In addition to patented dynamic methodology, the FT4 also includes a shear cell for measuring the powder’s shear strength, a wall friction kit to quantify how the powder shears against the wall of the process equipment (in accordance with ASTM standard D7891), and includes accessories for measuring bulk properties, such as density, compressibility and permeability. 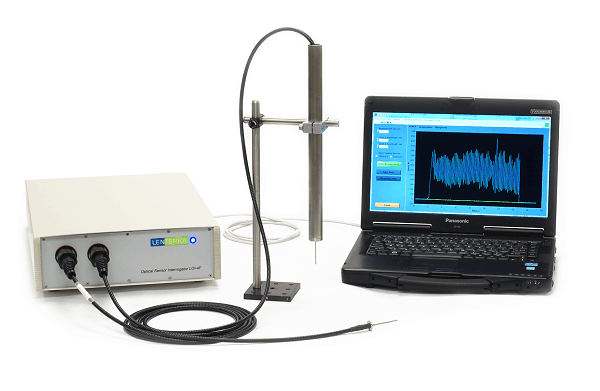 The range of measurement capabilities makes the FT4 a truly universal powder tester and by far the world’s most versatile instrument for measuring and understanding powder behaviour. The equipment is the most professionally designed and user friendly equipment we’ve used. The nature of all processing environments is such that a range of conditions in unavoidable and the powder being processed will be handled under different stress regimes. To fully predict the powder’s in-process performance, it is essential to measure and quantify how it responds to each of these external variables.